Recycle your waste in a big way! 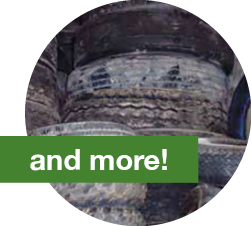 Debris boxes are a convenient and cost-effective way to recycle your debris. 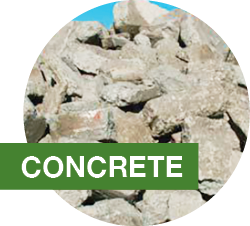 We offer construction & demolition boxes to businesses and homeowners for recyclable materials. 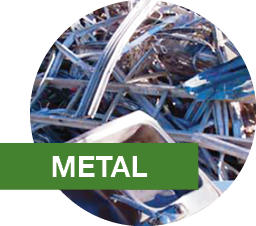 Metal, Wood, Gypsum, Asphalt, Concrete, Roofing, Yard Waste, Cardboard, Rigid Plastic, Non-Contaminated Soil. 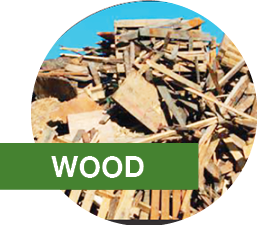 We deliver and pick-up your debris box from your project site and transport it to the Recycling Center & Transfer Station where it is sorted and recycled. PLEASE: No Hazardous Waste, E-Waste, U-Waste or Appliances should be discarded in your YARD WASTE WOOD METAL CONCRETE debris box. 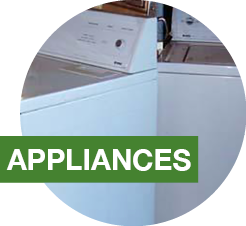 We offer this service in the following communities: Concord, Bay Point, Bethel Island, Byron, Discovery Bay, Knightsen, Oakley, Pittsburg, Unincorporated areas of Contra Costa County, City of Rio Vista and unincorporated Rio Vista, City of Fairfield, Alamo, Danville, Walnut Creek, Orinda, Lafayette and Moraga. 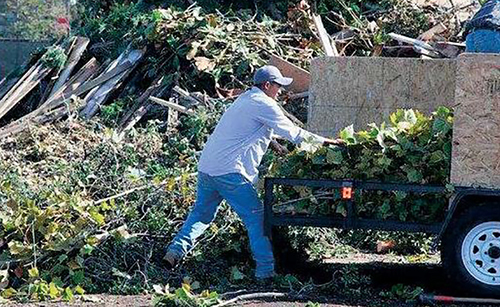 We offer you a choice of a 10, 20, or 40 cubic yard debris box. Our 20 yard box measures approximately: 8′ W x 14′ L x 6.4′ H.
Contra Costa Waste Recycling & Transfer Station also accepts Clean paper, Clean wood, Clean plastics, Clean cardboard, e-waste, appliances and more for recycling – DO NOT PUT IN YOUR DEBRIS BOX. DIVERSION LETTERS: To ensure that our diversion program is running efficiently, we weigh all materials processed and sorted at our C&D operation. We post monthly diversion letters on www.ContraCostaWaste.com, for your convenience. Our diversion letters conform with the local construction and demolition ordinances for all recyclable materials. 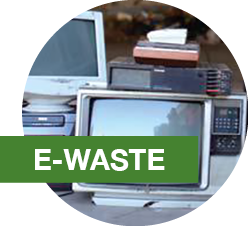 We are a certified recycler in Contra Costa and Solano Counties. HOURS: 7:00 a.m. to 6:00 p.m. daily. We are closed on Christmas and New Year’s only. 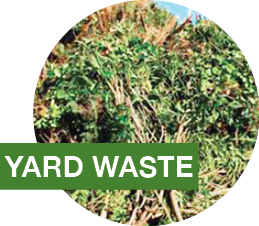 The Recycling Center & Transfer Station accepts and recycles yard waste. The yard waste is grinded and sent to a composting facility where it gets composted.